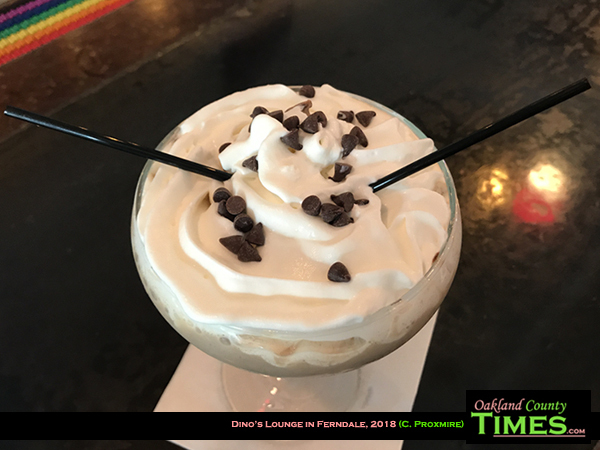 Ferndale, MI – Dino’s Lounge has gotten creative with their drink menu, offering boozy desserts. I go there pretty often to write, and it’s nice to have something yummy to sip on while I do. 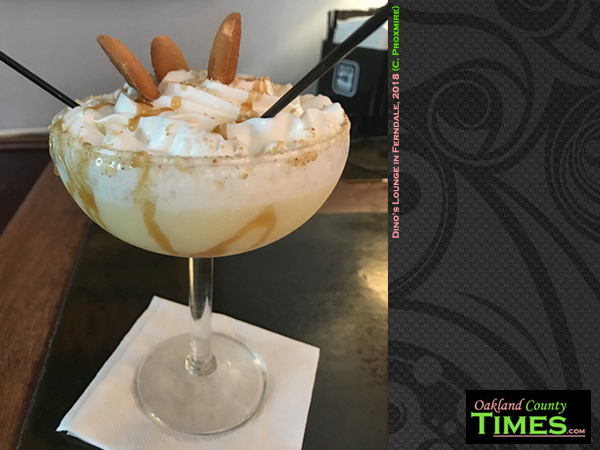 My favorite is the Banana Cream Pie-tini which is made with whipped vodka, 99 Bannanas, milk and pudding mix, and topped with whipped cream, caramel and a Nilla Wafer. 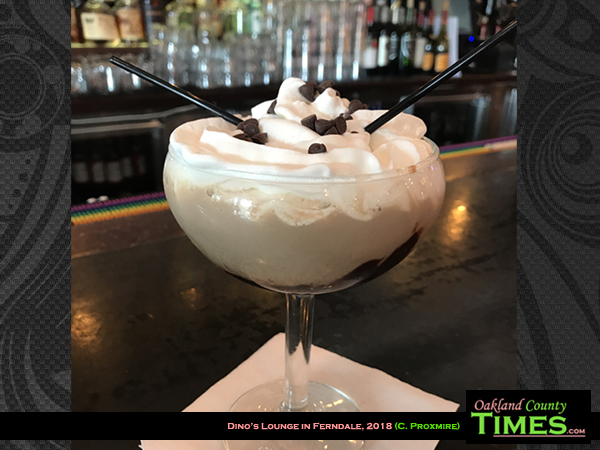 A close second is the French Silk Martini, made with Godiva Liqueur, Bailey’s, Frangelico, and butter shots served in a chocolate laced glass and topped with whipped cream and mini chocolate chips. 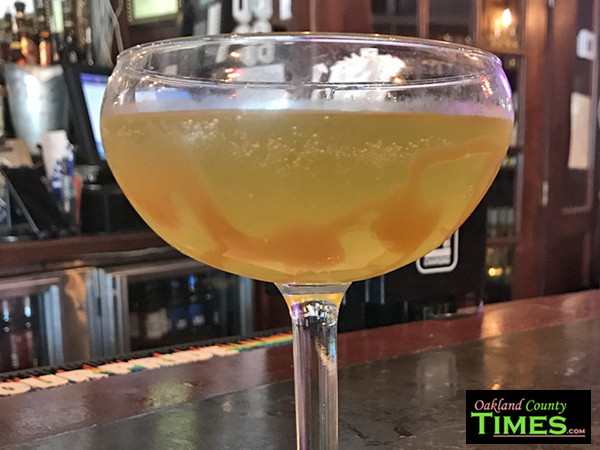 I also liked the Caramel Apple Martini which has salted caramel vodka, Apple Pucker, apple cider and is served in a caramel-laced glass. 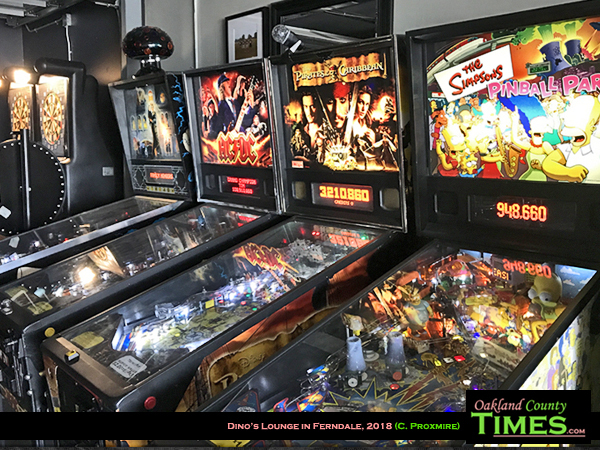 Something else is exciting is that Dino’s recently added on. 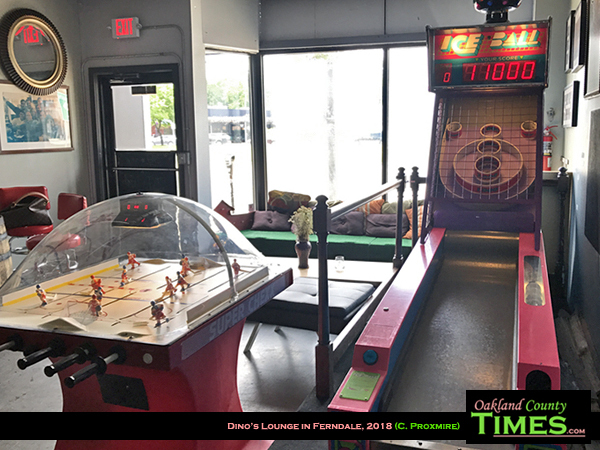 Go through the door at the back and find yourself in a game room that includes skee ball, table hockey and a selection of pinball games. 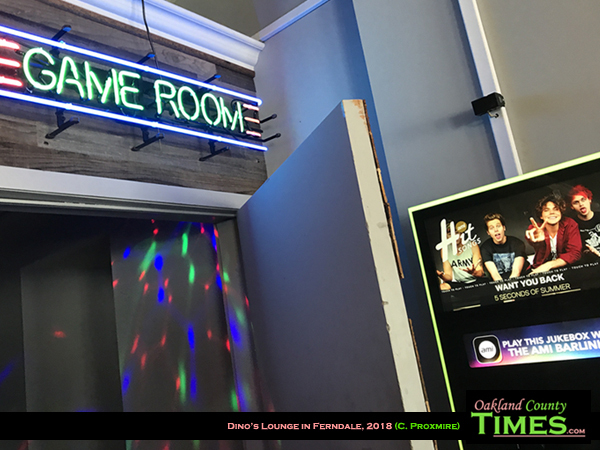 Add this to the frequent live bands and karaoke and you’ve got a really fun spot in Downtown Ferndale. 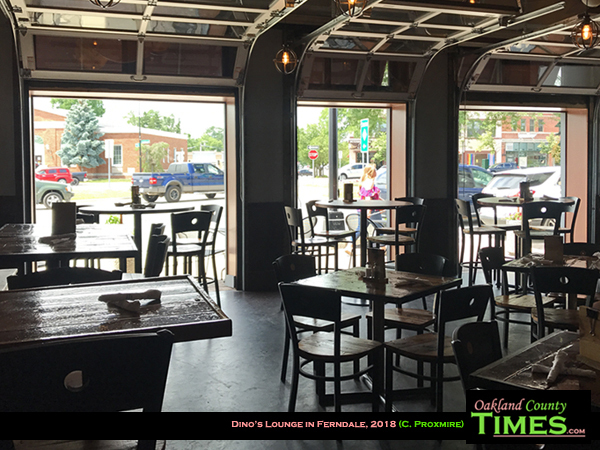 Dino’s Lounge is an advertising sponsor of Oakland County Times, and the owners Dean and Denise Bach are pretty darn awesome. 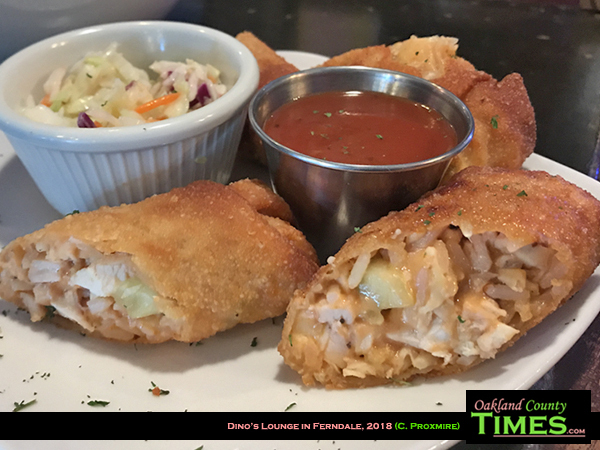 Check them out online at www.DinosLounge.com.